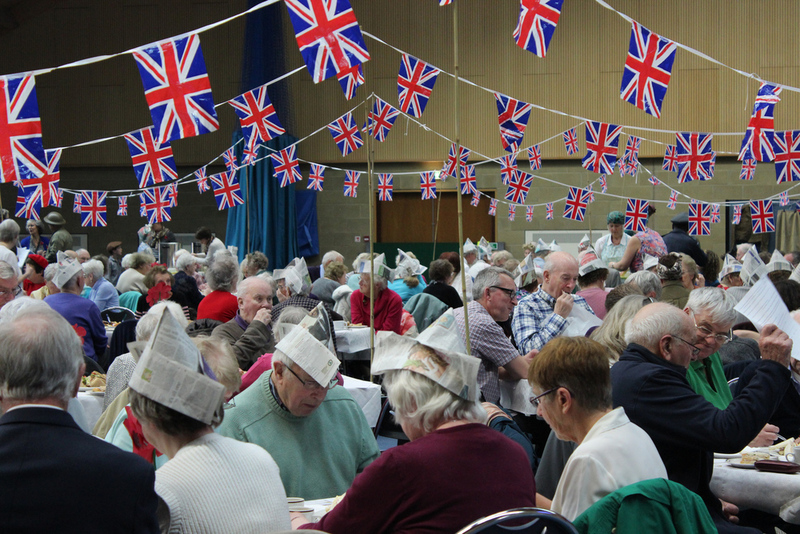 On Saturday 7th November around 200 came to a Wartime Memories Tea as part of our weekend of Remembrance activities. Some say that nostalgia is not what it used to be, but a good time was had by all, as these photos show. 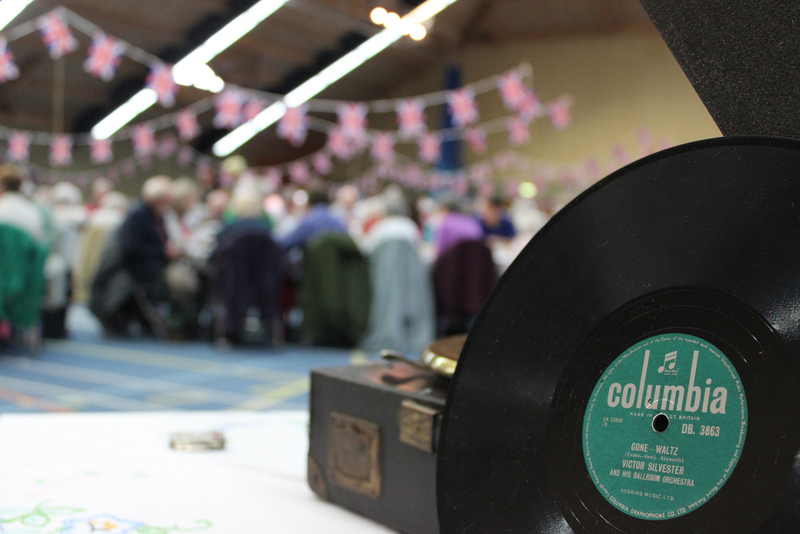 As well as lashings of tea, sandwiches and cake, there was an exhibition of wartime memorabilia from both the great wars, a wartime quiz and community singing of wartime favourites led by our resident wartime band.